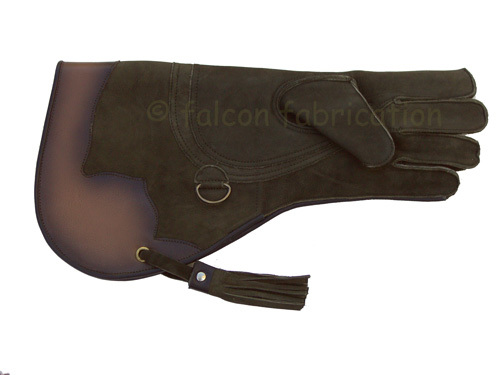 SKU: ffG115. 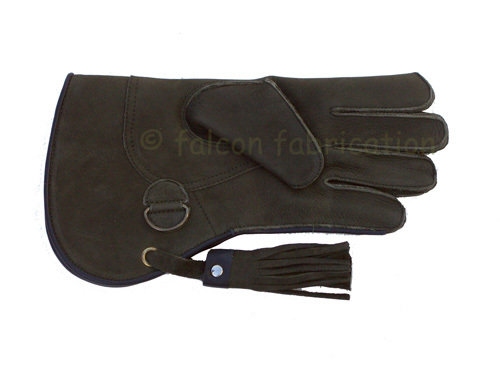 Categories: Falconry Gloves, Single Thickness Glove. 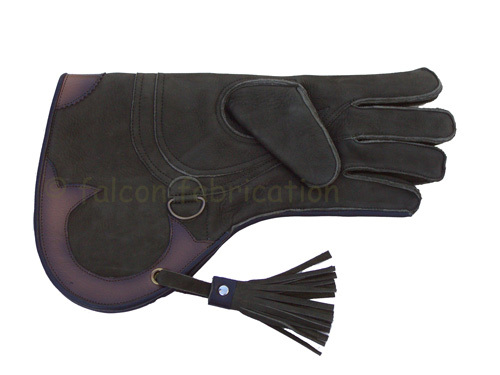 This single thickness glove is best suited for long wings, where the full-length glove is just not needed! 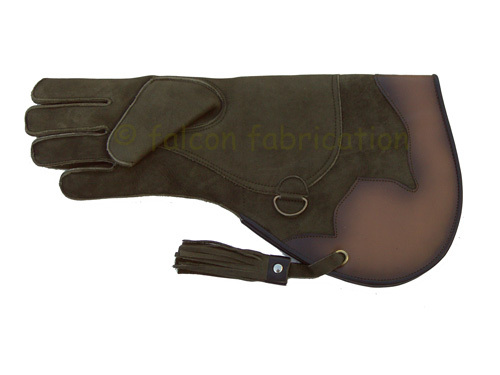 Also suitable for all small owls and hawks! Comes complete with the standard “D” secure link. 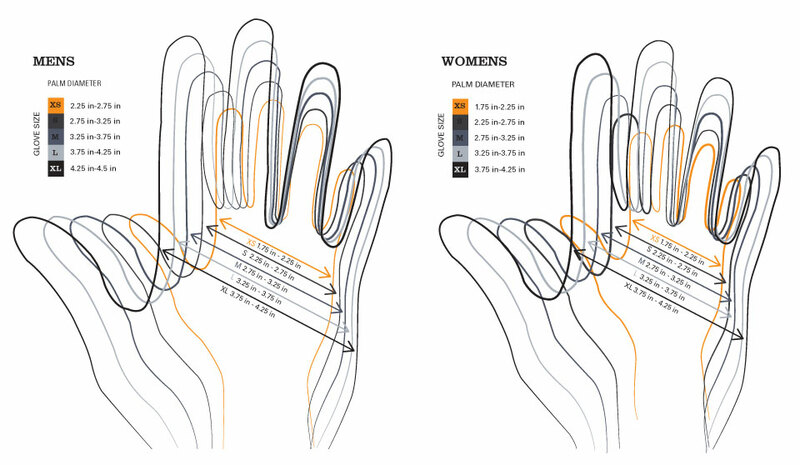 Select your glove size by measuring around the palm of your hand passing the tape under your thumb.